The Founders of A.M. Rizzo Electric Mr. & Mrs. Anthony Rizzo Sr.
Top Left Tony Rebeiro Executive Vice President Rizzo Electric, Top Right Project Manager Anthony Rizzo III, Bottom Left Founder Anthony Rizzo Sr., Bottom Right CEO & President Anthony Rizzo Jr.
Maria Sharp is a member of the 2nd Generation and the Secretary for The Rizzo Corporation. 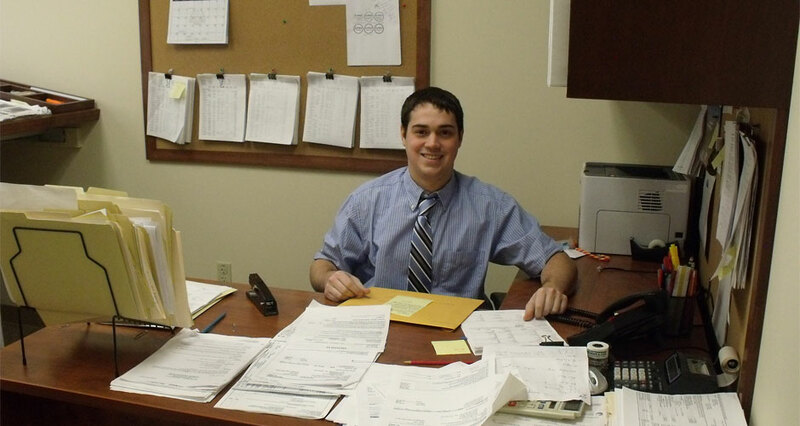 Nicholas Rebeiro is another member of the 3rd Generation who has joined the Rizzo Team. He is a Project Engineer for The Rizzo Corporation. 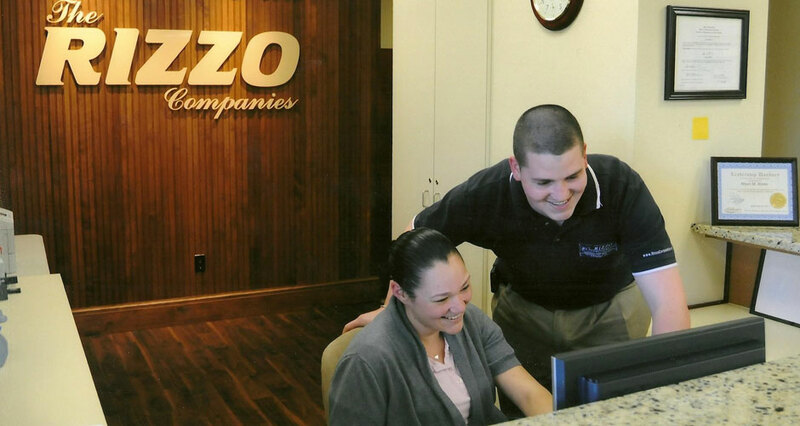 The American dream is embodied in the history of Rizzo Companies. Anthony Rizzo Sr. was born in Italy just a month after his father's death. Unable to speak a word of English, Anthony Sr. was sent to the United States at the age of twelve to live with his relatives. 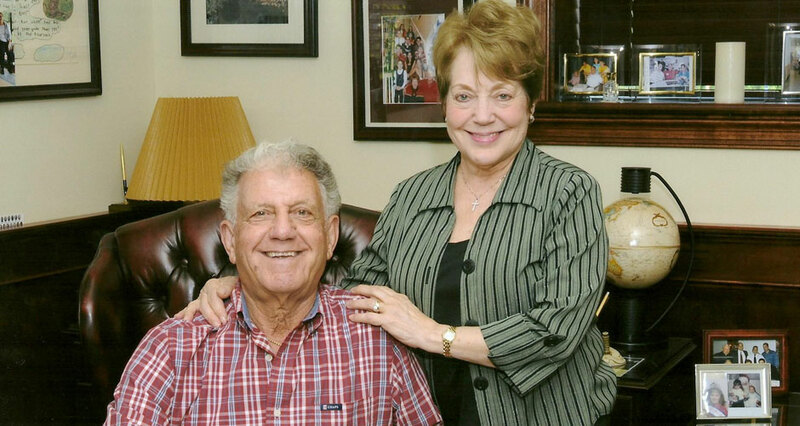 Four years after graduating from high school , Anthony married his soul mate Joan and together in 1962 they started A.M. Rizzo Electrical Contractors, Inc. from the basement of their home with $400.00 of borrowed money. Hard work and intense determination brought significant rewards. 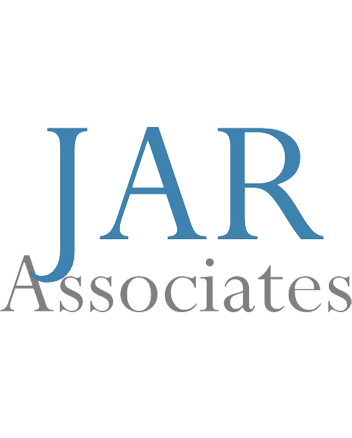 As business grew, Anthony and Joan invested in real estate and JAR Associates was formed. 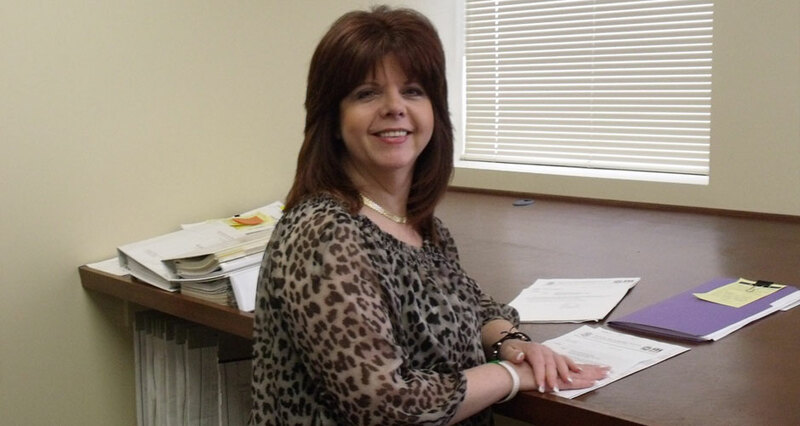 As the second generation started to get involved in the business, they launched Rizzo Corporation to handle general construction, construction management and construction administrative services. Over 50 years later, Rizzo Electric handles industrial, commercial and municipal electrical contracts throughout Connecticut and New York. 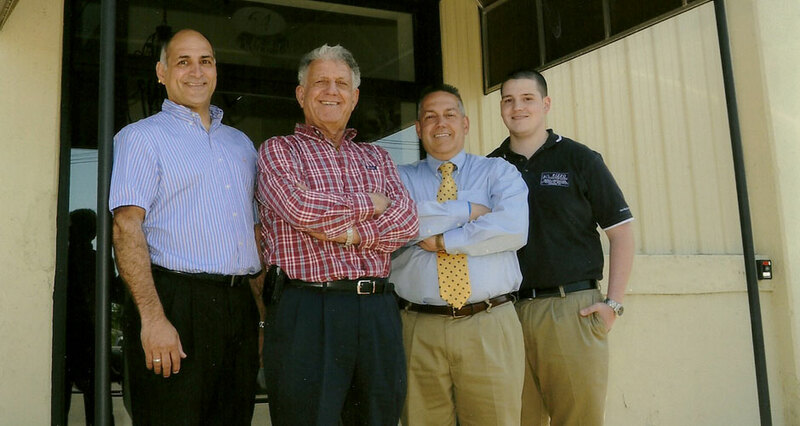 All of this is managed and developed now by the second & third generations of Rizzo's, making the Rizzo Companies one of the few area businesses truly family owned and operated. Today, Anthony Jr. is President & CEO of The Rizzo Companies. 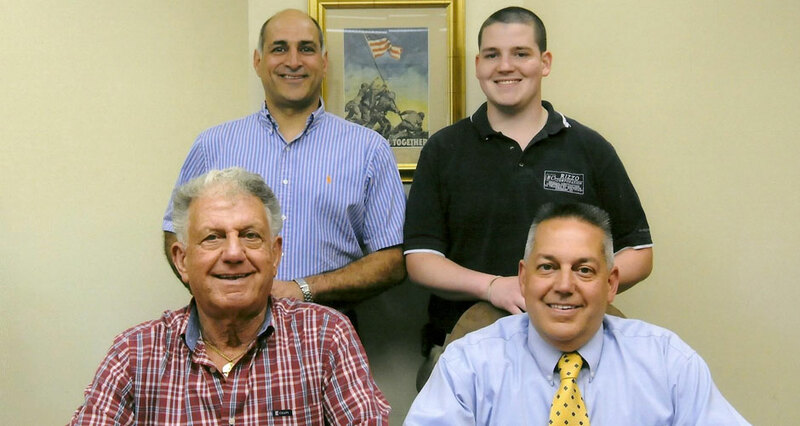 All companies were built on the same three principles: Honor, Respect and integrity, qualities often missing in business, are essential in maintaining not only family structure, but also a business the Rizzo family can be proud of. This ideal makes each customer - whether the account is for $100.00 or $1,000,000.00 - part of the family. 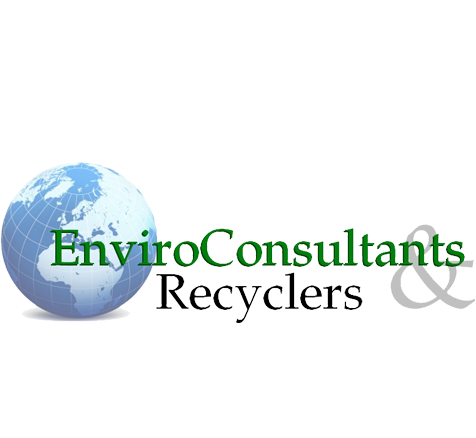 This means that each time Rizzo Companies accepts a contract, that customer is treated with honor, respect and integrity. By maintaining these values, Anthony Rizzo Sr. and his family have built a business that truly delivers "Service with Peace of Mind".